Fix your vehicle without wrecking your wallet. At Wreck-A-Mend Collision Center, in Brodheadsville, Pennsylvania, we offer direct repair services for all types of vehicles involved in minor or major accidents. We want to make your car look great again so we provide a variety of services, including auto body repair and painting, to restore your vehicle to its original condition. Don’t see your insurance company here? Don’t, worry. We work with all insurance companies! 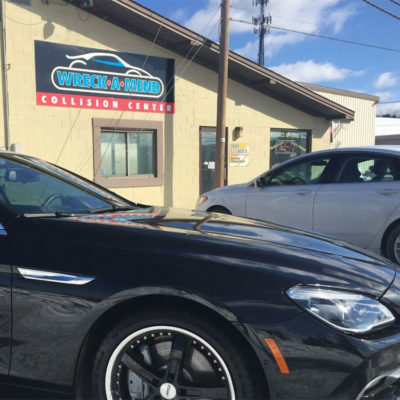 Wreck-A-Mend Collision Center is a local auto repair shop in Brodheadsville, Pennsylvania, specializing in the repair and service of all vehicle makes and models. We work with all insurance companies, big and small. 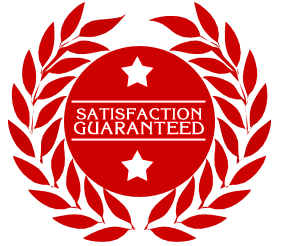 For your convenience, we offer life-time warranties on all repairs done by our company, provide pickup and delivery services, and ensure flexible scheduling. 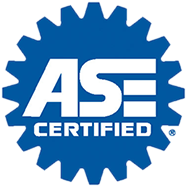 Our company has been in business for more than 25 years and employs ASE certified technicians to perform all work. We are proud to be ICAR Gold Class members and provide the necessary services to our clients. We understand that everyone goes through a tough time, and we don’t penalize you for it. 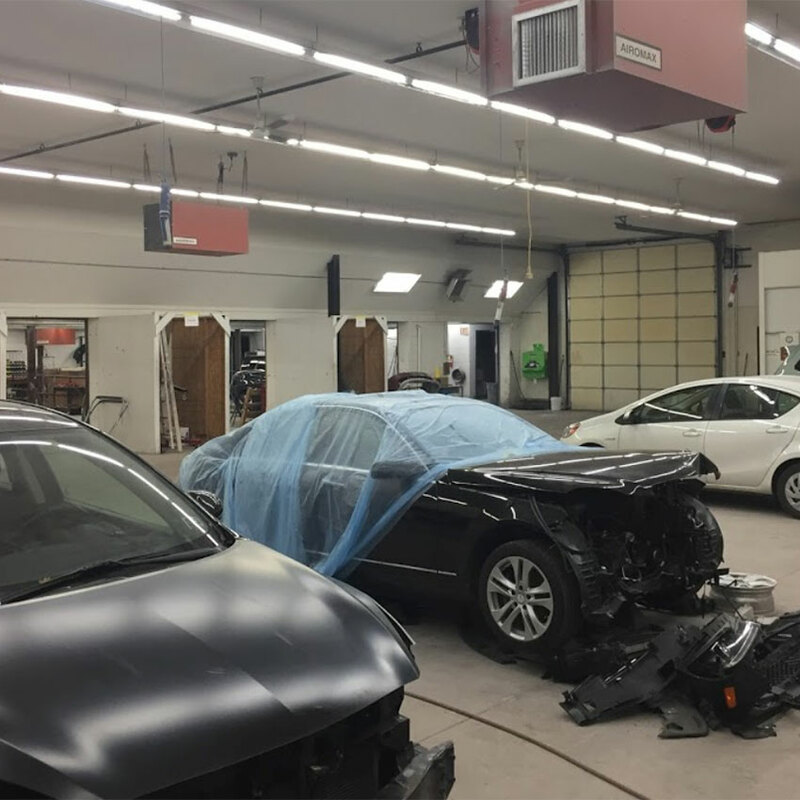 Our number-one goal is to restore your vehicle to the way it was before the accident, and provide you with exceptional service, all while maintaining a low-stress process. Contact us today to request a service. 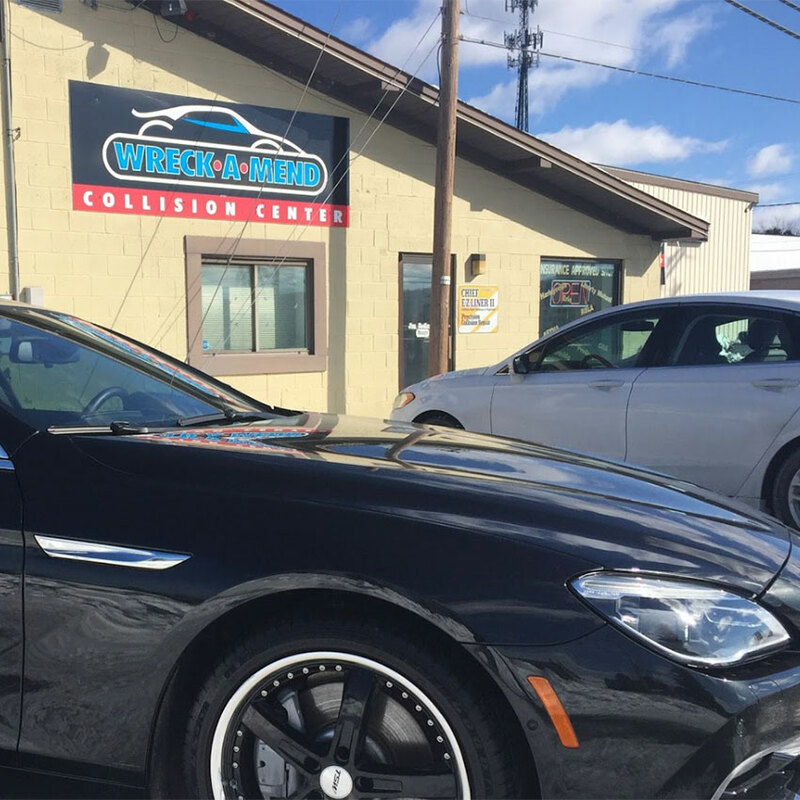 We are a fully certified repair shop offering competitive rates on all services necessary to return your car to it’s original condition. Ask us about our Envirobase PPG Paint System. It’s good for the environment an looks great on your vehicle! You have the right to choose your repair shop! Our technicians will include a wash on the exterior, a light vacuum, and they clean the windows. There is also an option to upgrade to a detail that can be set up through our facility for an additional cost. 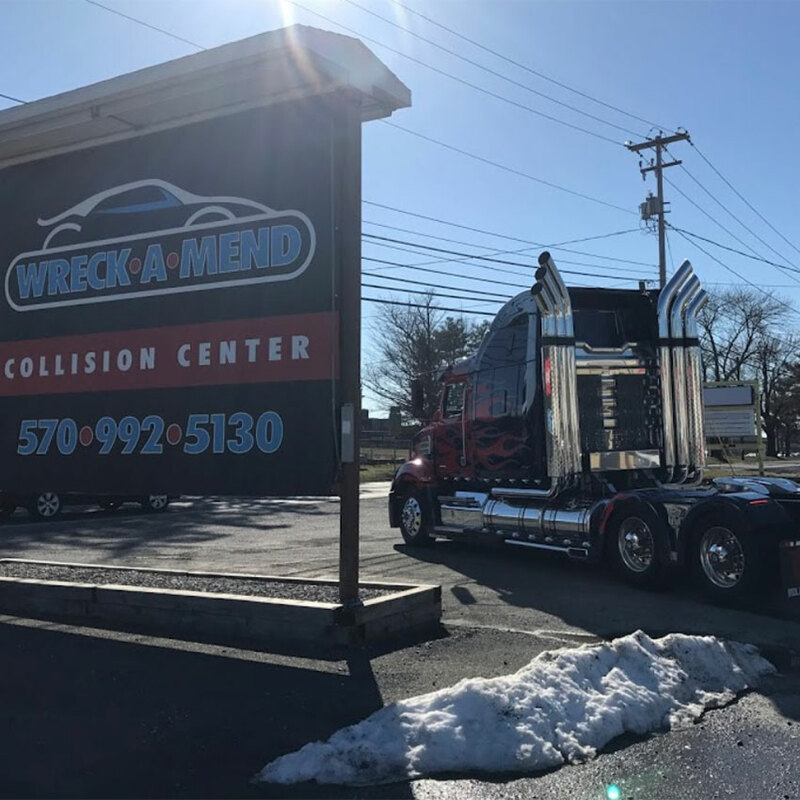 One of our Wreck-A-Mend technicians will provide you with an estimate based on the amount of repairs that need to be completed. Once we finish working on your vehicle your technician will contact you that the vehicle is ready for pickup. 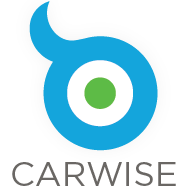 Do you offer rental vehicles? Rental cars are available for rent at our location through Enterprise. 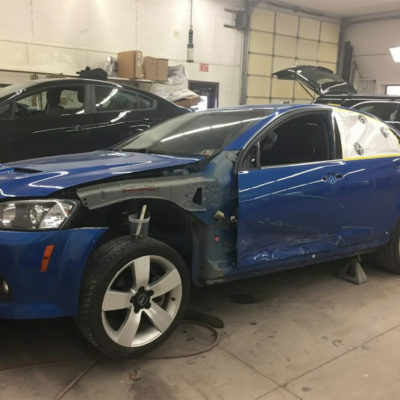 Once we are finished with all repairs, your payment is due in full. Unless your vehicle is enrolled in a Direct Repair Program (DRP) your insurance company will issue this payment directly to you. You will also be required to pay your deductible at that time. We accept most forms of payment including cash, credit card, or checks.